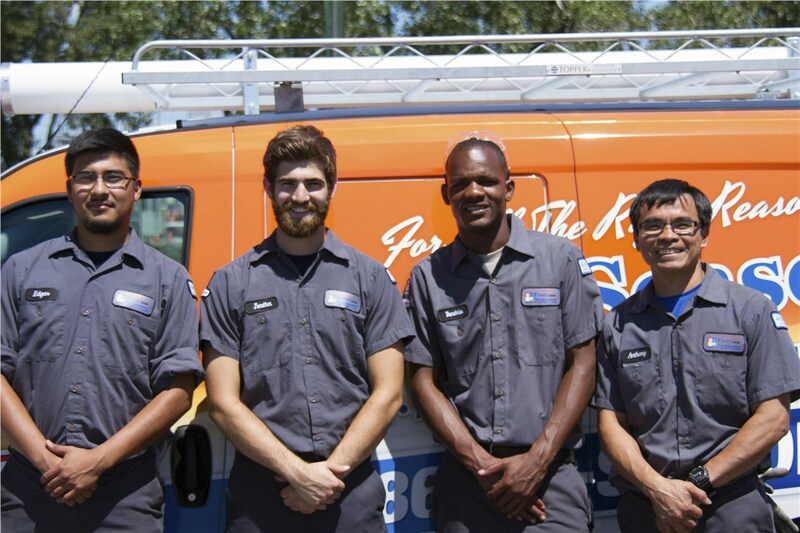 Trust our experienced heating and cooling pros to take care of all of your HVAC needs. 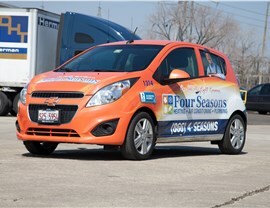 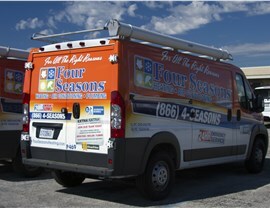 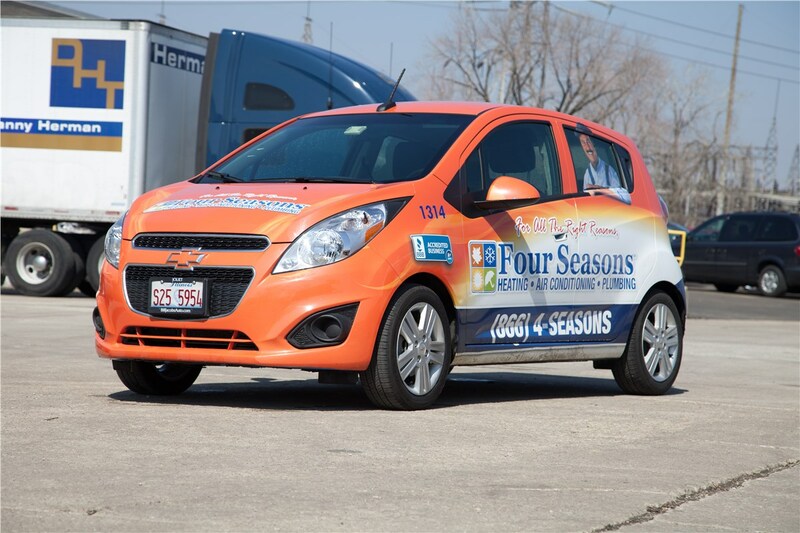 Since 1971, Brookfield homeowners have been relying on the professionals of Four Seasons Heating & Cooling to provide HVAC repair, replacement, and maintenance services. 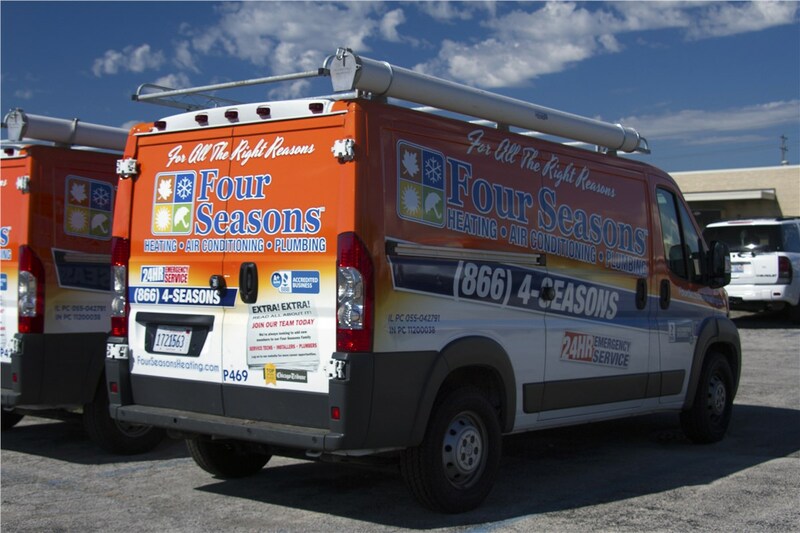 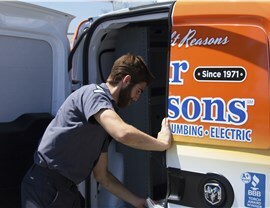 Throughout our time in the industry, we have learned the importance of always being there for our customers, so we proudly offer responsive heating and air conditioning emergency services as well. 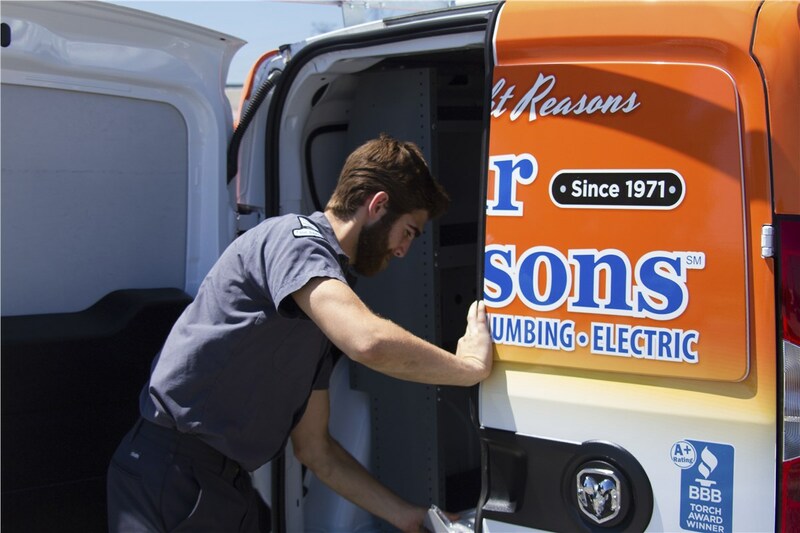 No matter your heating and cooling needs, you can sit back and relax knowing that we have all the experience we need to keep your HVAC system operating efficiently. 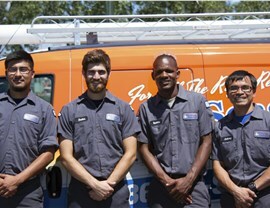 No matter what time it is, you can contact our 24/7 emergency service representatives by calling and asking for “HVAC services near me.” You can also fill out our online form if you would like to schedule an appointment with our Brookfield professionals if you need maintenance or less urgent repairs.